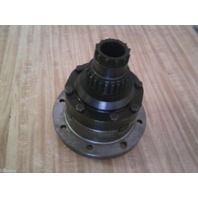 You are bidding on a NEW John Deere Differential for John Deere loader backhoes. 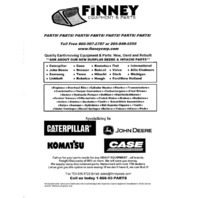 List price at John Deere is over 3500.00 (some dealers even charge higher than list price!) plus freight, sales tax and time delay. We are giving you the chance to save money. Payment is expected within 3 days of end of auction if paying via PAYPAL (Preferred). Other payment options are available, please let us know and have it here within 7 days of end of auction. 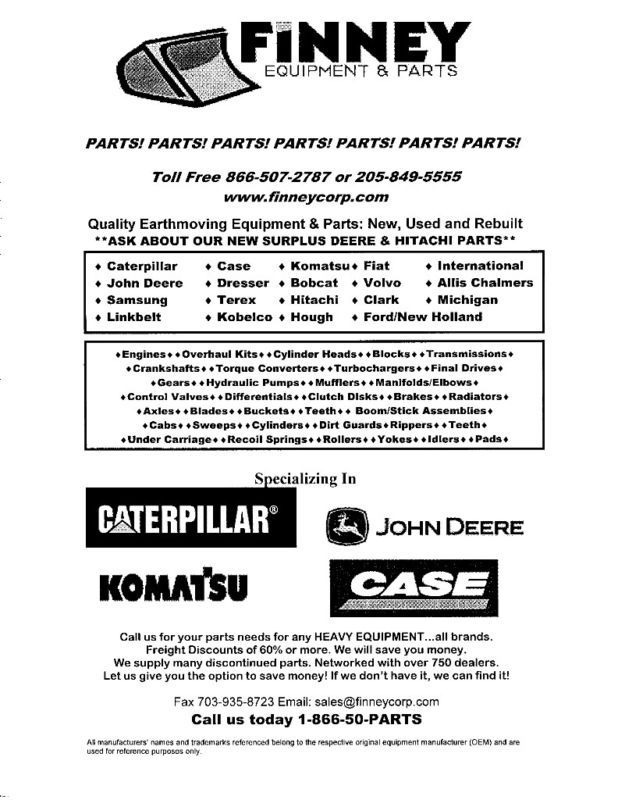 Please call with any questions on this part of any other parts you might need for your backhoe or heavy equipment. TOLL FREE 866-507-2787. 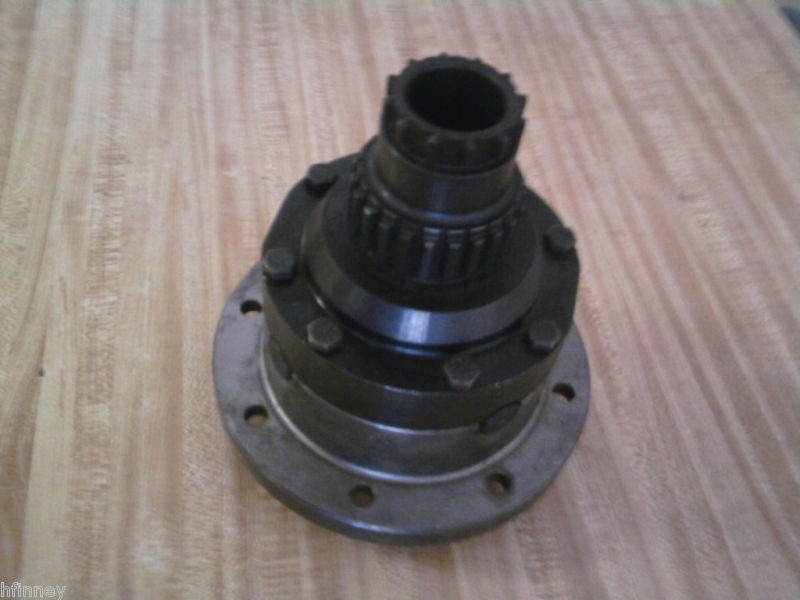 We offer a full range of replacement parts for your machine. **Other parts for this machine are available at wholesale prices. Inquire for details.